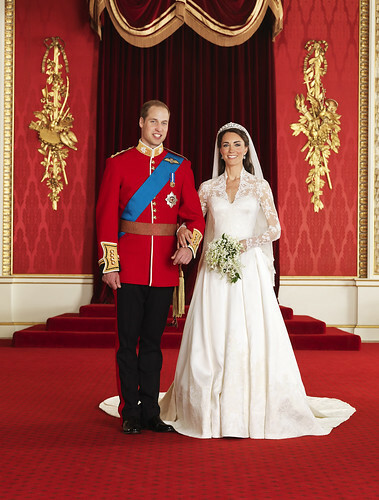 Kate Middleton will not promise to 'obey' Prince William in her wedding vows. The couple have apparently decided on their own vows which instead will see Kate promising to 'love, comfort, honour and keep' Prince William for as long as they both shall live. I am sure this will be far less of a controversial issue than it was when Princess Diana refused to use the word 'obey' in her vows back in 1981 but then that was around 30 years ago now and I think it's a good thing that Kate Middleton and Prince William are writing their own vows for the right reasons.